I first fell in love with the melodic sounds from the “Miss Havisham EP”, Ray BLK is a young beautiful and extremely talented singer /song writer from South London,United Kingdom. Her first Ep set the bar for what was to come from her. 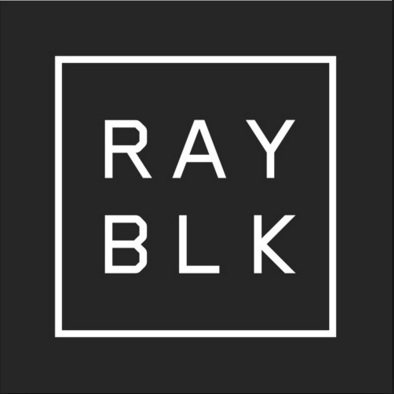 Ray Blk captures the thoughts of most young women and throws them into Rythmic melodies, live guitars, relatable lyrics and best of all amazing vocals. Ray BLK a 21 year old singer/songwriter from Catford, South London shortly after quitting her graduate job Dropped her single 50/50 video in December 2015, the video has received over 60,000 views. The video is unapologetic and shows the London culture and young women who are not afraid to be themselves and do what makes them feel good. I’m here for the #girlpower! I am more than excited to share her hottest track right now 50/50,The video itself shows the level of creativity and Finesse she holds !!! Check out her incredible visuals below.